I buy these all the time. They are great for a home snack or for using in a packed lunch. As well as the choc chip ones there are black forest and apple that are very tasty too. 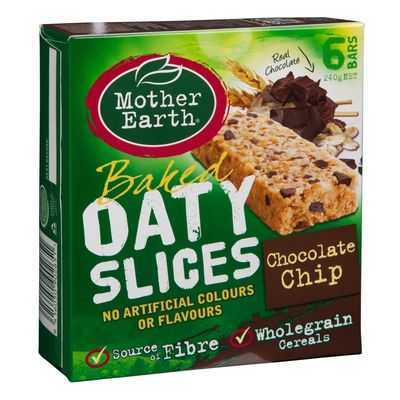 Also they are made using only Australian or New Zealand oats.